When you commission a heart portrait, you are agreeing to allow me to tune in to your heart for a time and to interpret what I discover through drawing. The tuning in is not a process that requires communication or information – in fact, it is best for me to have little or no information about you beyond your name. After creating the portrait, I provide a description to accompany the drawing, explaining the insights gained from the process. You will receive both the original 5” x 7” heart portrait AND the written interpretation by mail or in person. For an additional fee, you can also schedule a personal consultation - via phone or in person- for a deeper conversation about the insights. 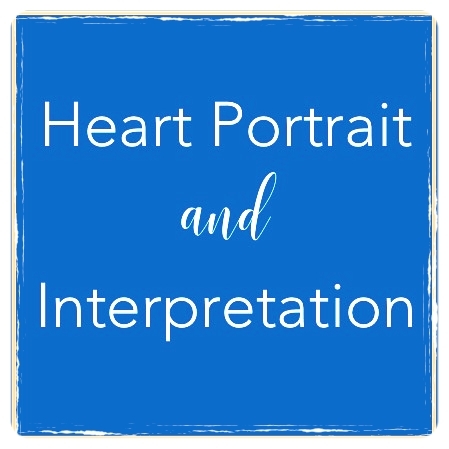 A Heart Portrait and Interpretation includes the creation of your portrait, as well as a written interpretation of my insights through the process. 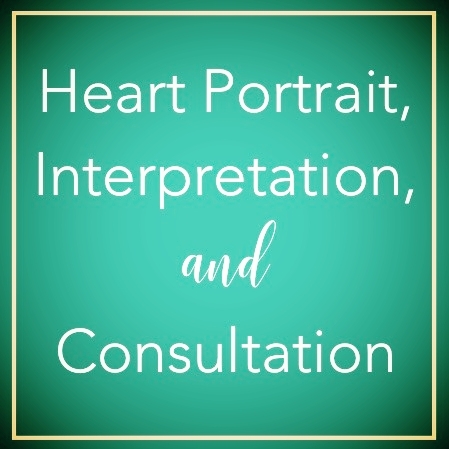 A Heart Portrait, Interpretation, and Consultation includes your portrait, a written interpretation, and a 30-minute deeper discussion on the insights from the portrait. If you only ordered a Heart Portrait and Interpretation and have decided you want a phone consultation, add on a consultation.